Join us for a quick tour of Discus resources for kindergarten through 5th grade teaching and learning. Whether you are new to Discus or want a refresher, this webinar is for you! 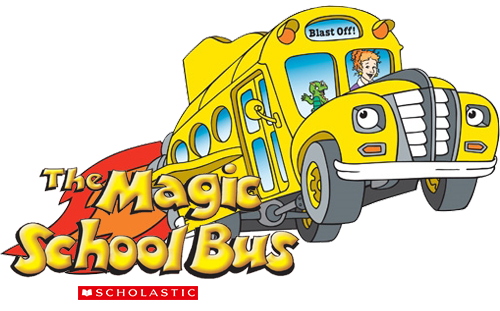 We will take a look at the Discus platform, view key resources from The Magic School Bus to Kids Infobits for information literacy. Stops along the way will be locating images, videos, and informational text for elementary students. Bring your questions and pick up some great tips! Register here.